A masterful storytelling thrill ride rocketing you down the dark side of the gambling highway. 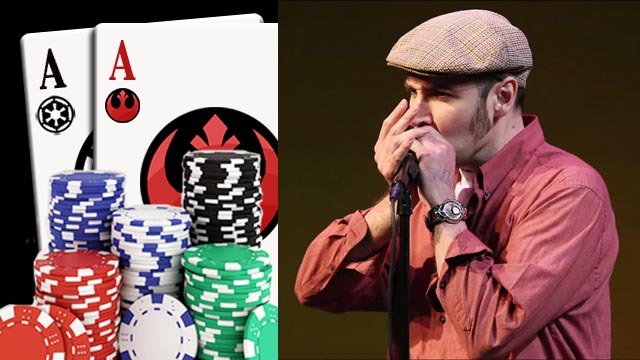 Rory takes you through the comedic highs and tragic lows of going “All-In” in the Texas Hold ‘Em card rooms of LA. A Mind Full of Dopamine played The Orlando International Fringe Festival and The New Orleans Fringe Festival in 2013 and The Ottawa Fringe Festival, The Regina International Fringe Festival, The Calgary Fringe Festival, and The Vancouver Fringe Festival in 2014.